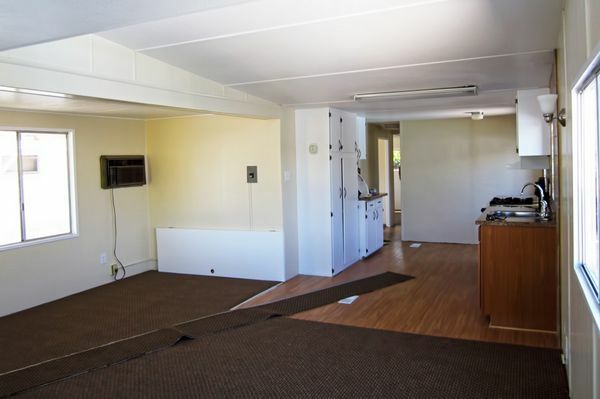 No expense spared in renovating. 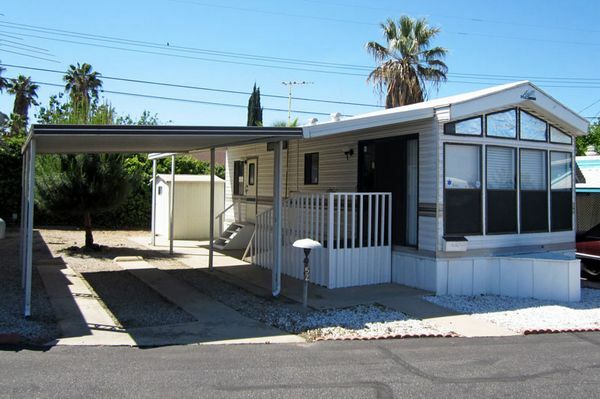 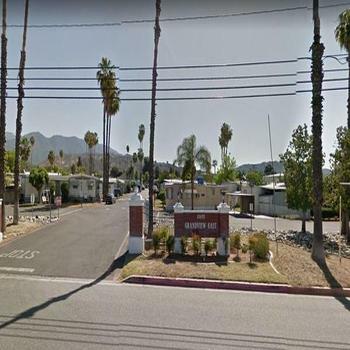 Conveniently located in beautiful Yucaipa, CA, our Inland Empire mobile home & RV Park is the perfect place to call "home." 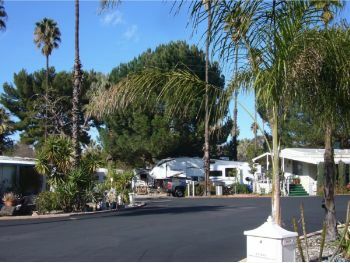 Whether moving in long-term or just visiting beautiful Southern CA for a short time, Valley Breeze MHP is a welcoming community where you'll feel right at home. 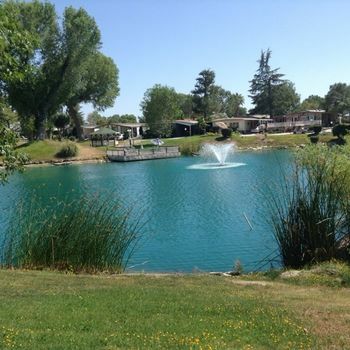 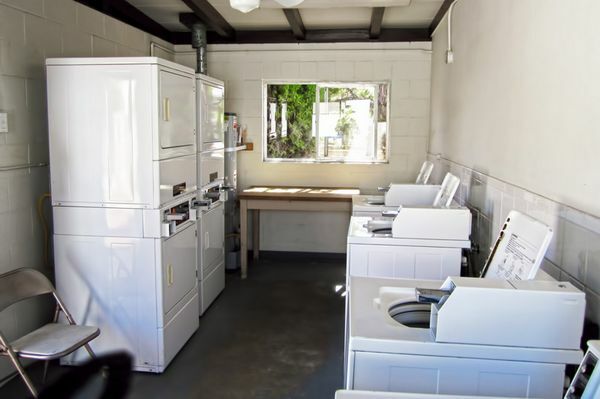 Our San Bernardino County mobile home park offers great facilities, including a large swimming pool and a clubhouse where many great community activities take place. 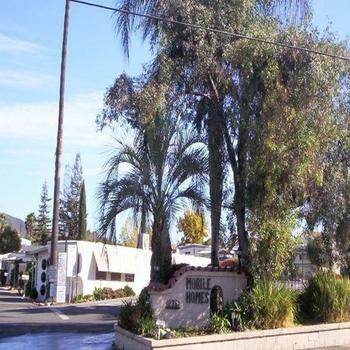 Whether you're settling in or just passing through, you'll fit right into our welcoming environment at Valley Breeze MHP.